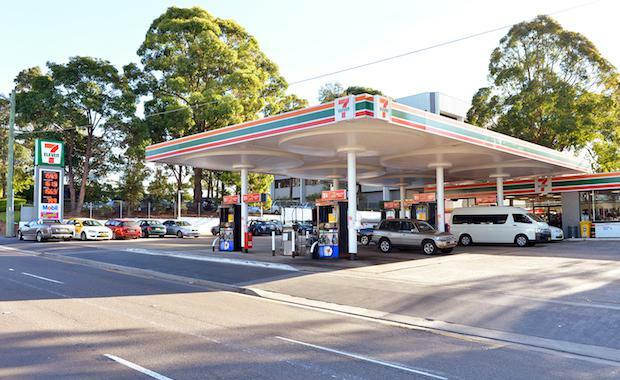 JLL has sold 15 7-Eleven convenience store and service station investments for over $70 million. The buyers, all private investors, purchased the properties with leases of 15 years, plus three five-year options. JLL’s Director of Sales and Investments for Victoria, Stephen Bolton, managed the overall sales process nationally, and in Victoria alongside Stuart Taylor. “7-Eleven investments are seen as excellent opportunities, not only because of the lease covenant and growth throughout the lifetime of the lease, but also for the reversionary aspect that the properties offer with high land values even outside of the tenant," said Mr Bolton. 7-Eleven is a globally recognised brand and Australia’s number one convenience retailer. The business is owned by the Withers/Barlow family and ranks in the Top 30 of BRW’s Top 500 Private Companies listing.